There is plenty on offer for your North West Golf Breaks. Combining high quality resorts with fantastic golf courses makes for the ideal U.K. getaway. We can tailor to your needs for our golf break to meet your requirements. Try something new for your North West Golf Breaks. Cheshire classics compromises five renowned golf courses in Sandiway, Delamere Forest, Wilmslow, Prestbury & Stockport all within reasonably close proximity of each other. You can play any mixture of the 5 courses you would like and we will tailor a package to suit your needs. To this end we can also arrange your accommodation in the area, suited best to your needs by the courses you are playing. 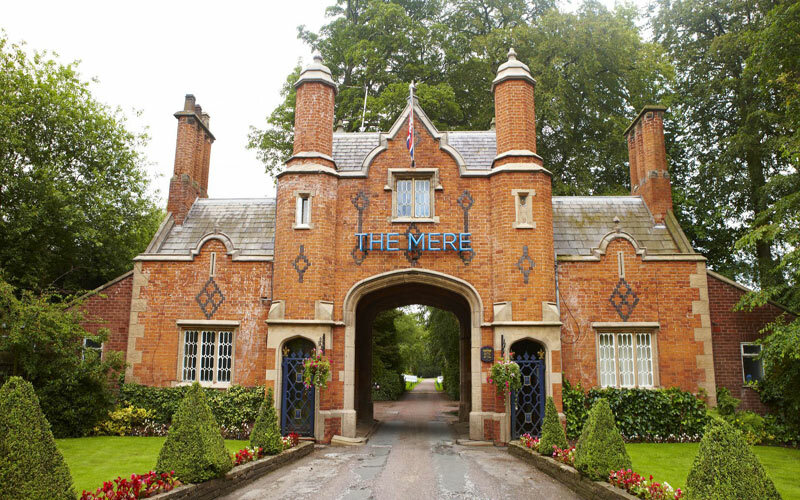 4* The Mere Golf Resort & Spa sits alongside the lovely setting of Lake Mere in the Cheshire countryside. The resort retains a touch of class and antiquity through its historic Victorian main building set amongst 150 acres of scenic parkland. The Resort is home to the The Mere Championship golf course, designed by James Braid in 1934. The course provides a good test of golf with good accuracy being required to navigate the natural hazards. Awarded ‘England’s Best Golf Hotel’ at the 2018 World Golf Awards, 4* Carden Park features a spectacular mile long drive in the amazing Cheshire countryside and a wonderful view of the hotel nestled in the 1000 acre estate. Offering a selection of 198 superb bedrooms and suites, 2 championship golf courses, award winning restaurants and highly acclaimed conference and meeting facilities. The relaxing spa has 13 treatment rooms and a full-length swimming pool with sauna, steam room, gym and hydrotherapy pool. 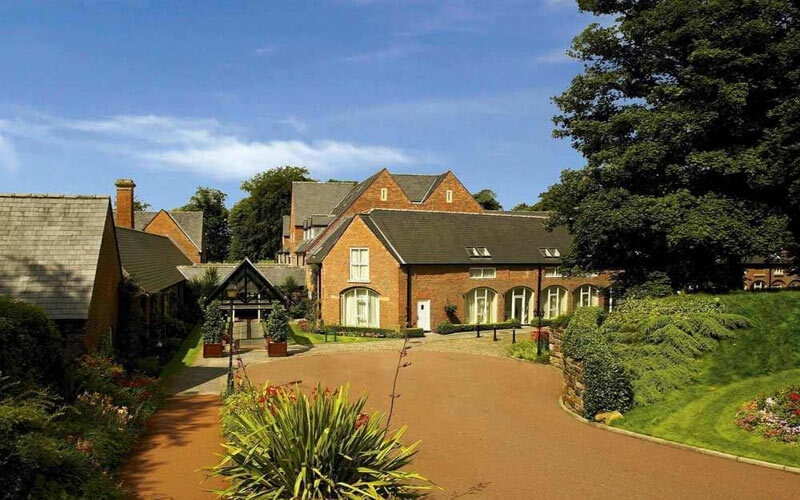 The Macdonald Portal Hotel Golf & Spa Resort is located near Chester, England and offers luxury accommodation and service set amongst stunning countryside backdrop. 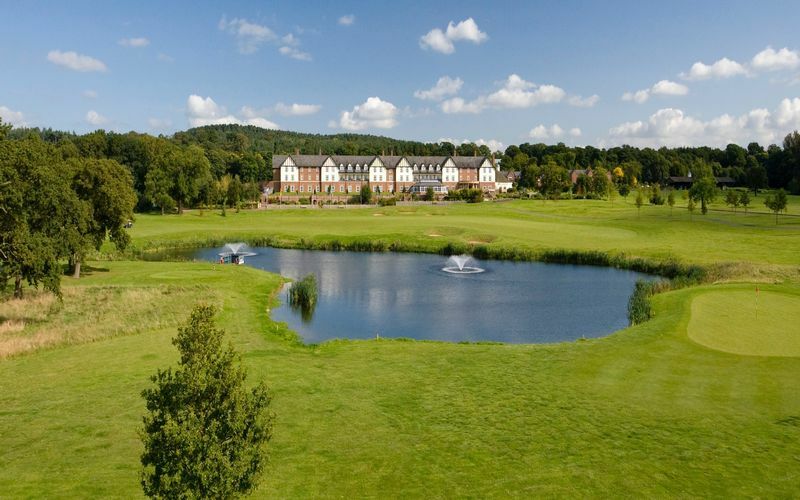 Macdonald Portal Hotel golf breaks offers two 18 hole golf courses - the Championship course & the Premier course as well as the 9-hole Arderne Course. 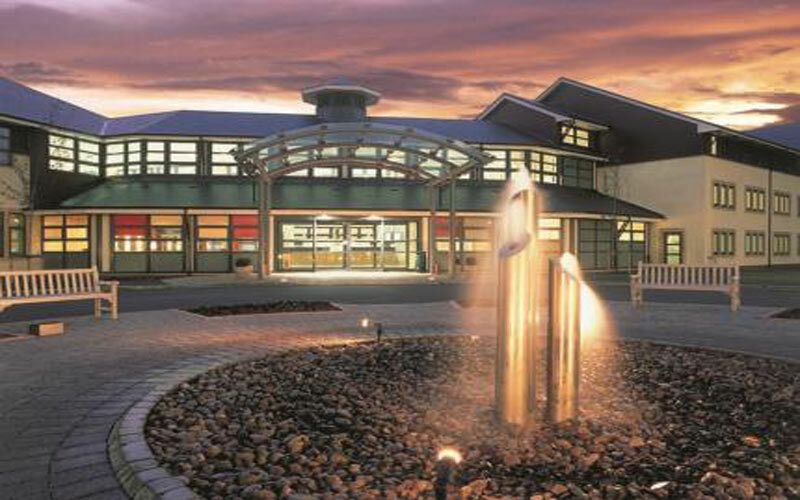 Home to the Lee Westwood Golf School and the largest indoor golfing academy in Europe. This golf package offers exceedingly good value for money and is highly recommended if you are looking for the perfect North West golf breaks. 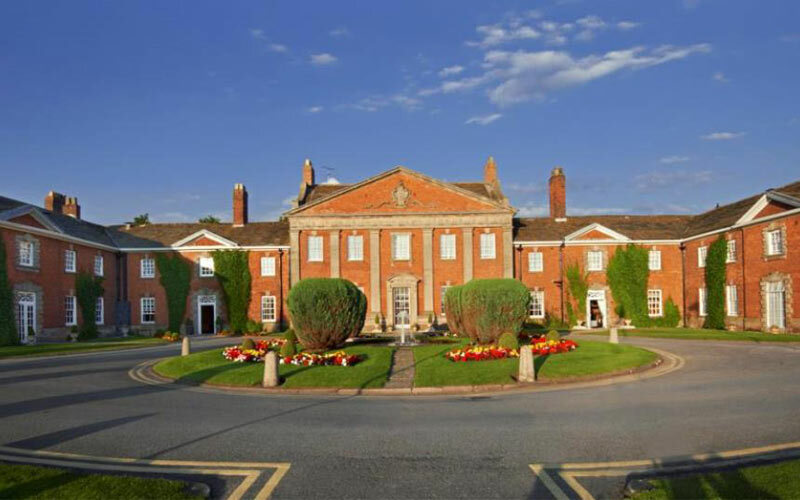 4* Mottram Hall is an iconic 18th Century Georgian country house hotel, set in 270 acres of stunning Cheshire parkland. The 7000 yard Championship Course is on-site, with magnificent parkland fairways dotted with oak and beech trees. All rooms are beautifully furnished and most of them have views over the gardens, lake or golf course. 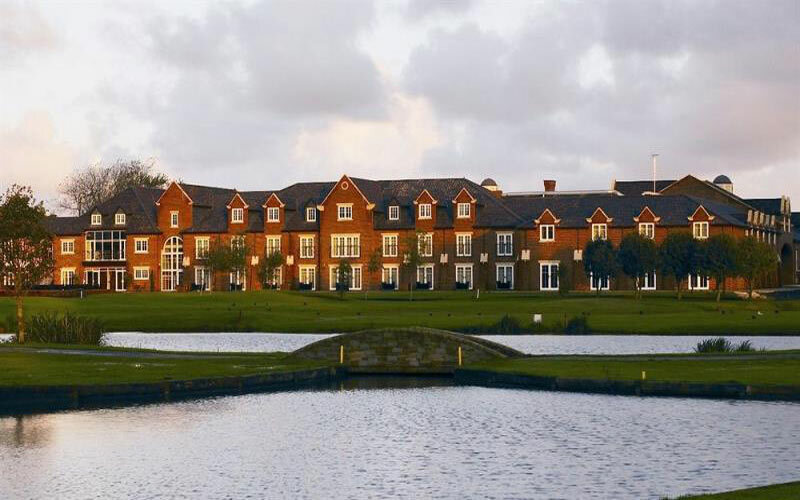 At 4* Formby Hall Golf Resort & Spa, the challenge of championship golf meets the relaxing delights of a 4* hotel, stylish restaurant and luxury spa, all beautifully located in the heart of England’s Golfing Capital, close to Southport and Liverpool, European Capital of Culture 2008. Formby is an ideal destination for your golf breaks in England. 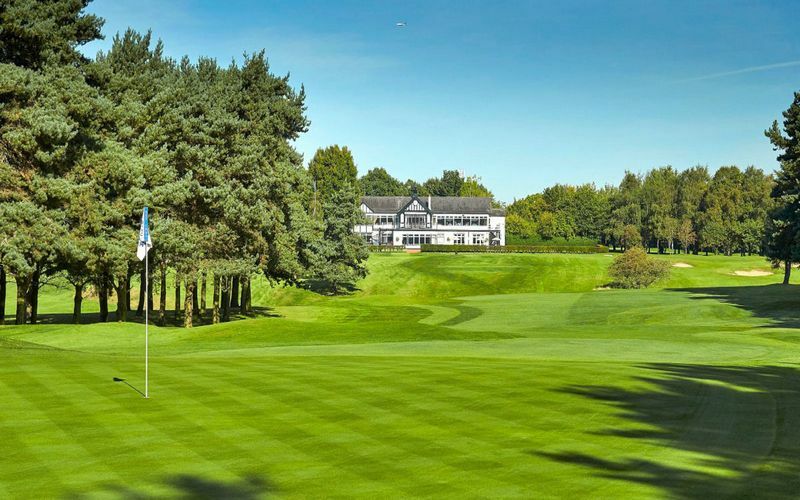 4* Worsley Park is built around a delightful Victorian building – Worsley Park offers 6611 yards of thrilling Championship golf in idyllic surroundings. The Championship Course at Worsley Parks is widely regarded as one of the finest inland courses in the North of England and has played host to several events on the EuroPro Tour & Challenge Tour. 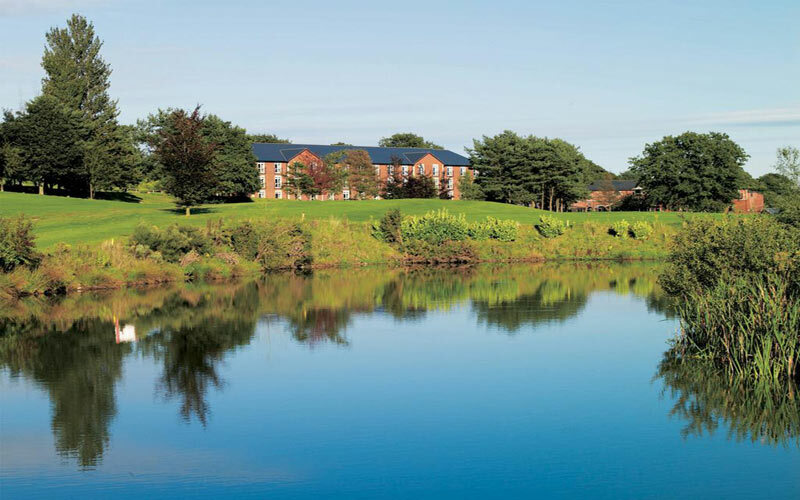 3* Wychwood Park offers light and airy accommodation with a vibrant atmosphere, all packaged in contemporary style. 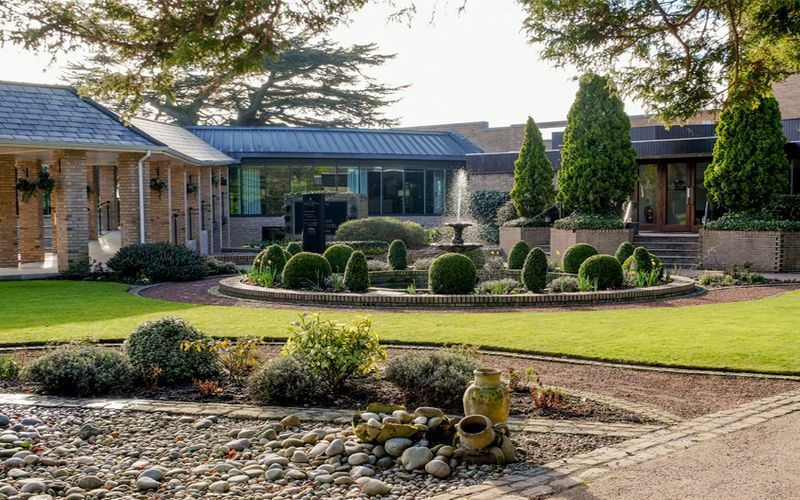 The 4* Macdonald Hill Valley Golf Hotel & Spa is stunningly located amidst acres of peaceful gardens of Shropshire England, yet conveniently close to motorway networks. Macdonald Hill Valley golf breaks is a great choice for your golf trip with two golf courses on site, the Championship Emerald course and the slightly shorter Sapphire course. The hotel has 86 large, comfortable and well designed guest rooms with great leisure facilities with a 20 metre swimming pool, air conditioned gym, Masul Therapy Room and steam room.